As promised by us, we will start the delivery for your personal certificate before Christmas. Next week we will begin with the delivery of the official award certificate for the marathon runners. Every marathon finisher will receive their personal certificate. Also the participants of the Schneider Electric Mini-Marathon can look forward in the next few days to obtain their certificates before the Christmas holidays. The finishers of the relay marathon can print out an online certificate here. 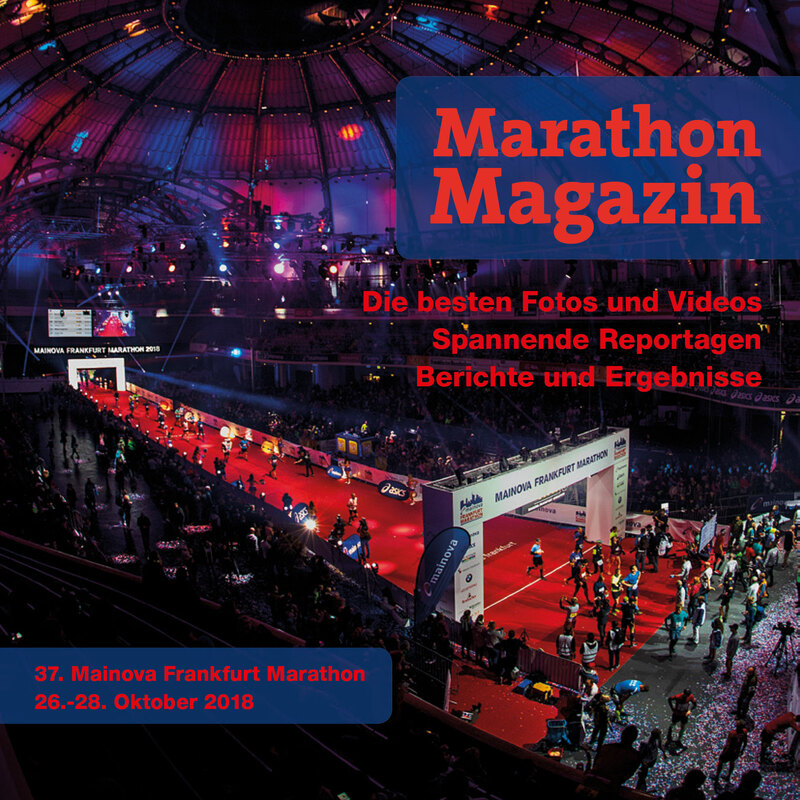 Stories, numbers, facts, names and photos – all that is in the after race magazin of the Mainova Frankfurt Marathon 2018, this year again in a digital version. For example, you can watch our selection of our after race highlight videos. It is now available here.